… It’s a True Colorado Experience. 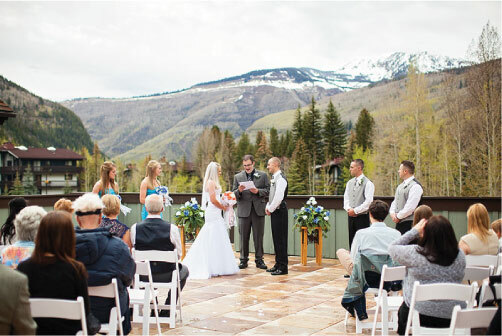 It’s not just a Vail Experience..
No other resort in Vail can match an offering so unique. Much more than a hotel, our condo and townhome vacation rentals have all the comforts of home in a resort atmosphere. Our lodging accommodations come with fully equipped living spaces and all of our guests can enjoy complimentary use of the extensive private health club facility. 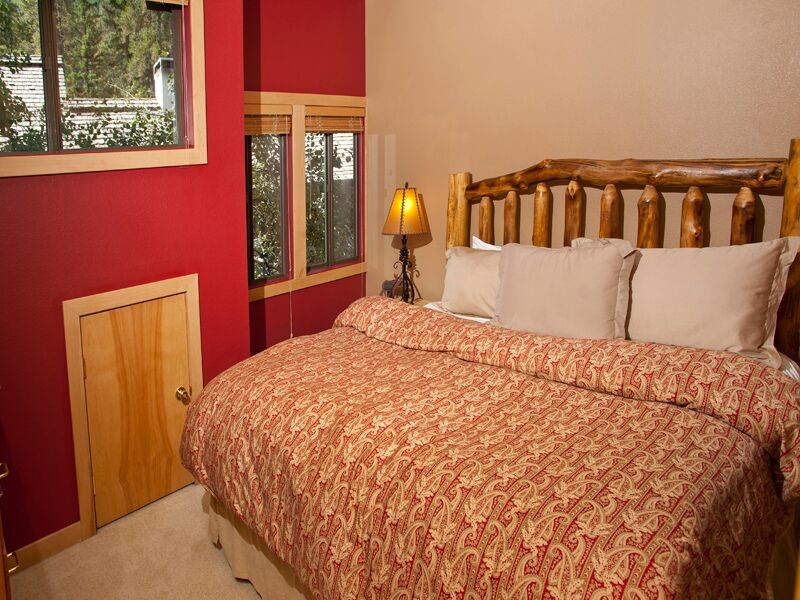 We offer chalet style 1, 2, and 3 bedroom condos as well as spacious 3 bedroom townhomes. 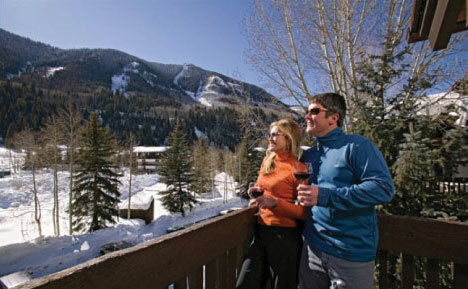 These full sized living arrangements offer a distinctive mountain retreat at an exceptional value. Our location in the East Vail neighborhood is worlds apart, yet only minutes away from Vail Village and is locally known for its wonderful hiking, biking, and fly fishing, as well as stunning trails for snowshoeing and cross country skiing. 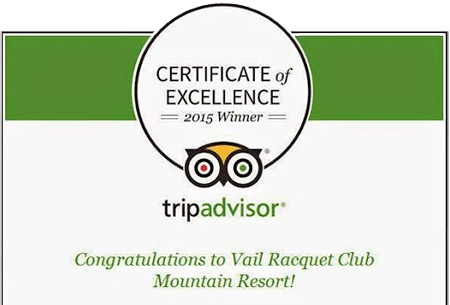 From high altitude trainers to families alike, the Vail Racquet Club Mountain Resort is a base camp for year round adventures. 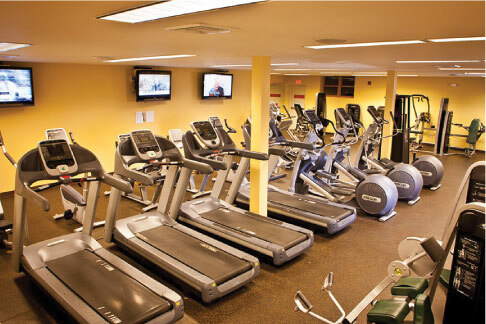 As a guest of our resort, you’ll enjoy unrestricted access to our all-encompassing health club which includes complimentary fitness, spin and yoga classes, a year round heated lap pool, hot tubs, sauna and steam rooms, 8 tennis courts, children’s playground and our centrally located park space with flagstone patio and BBQ area. We also have resort style amenities that include exceptional massage services, dining at Heirloom, the on-site restaurant (open seasonally – currently closed for off season) and complimentary morning coffee in our lobby. 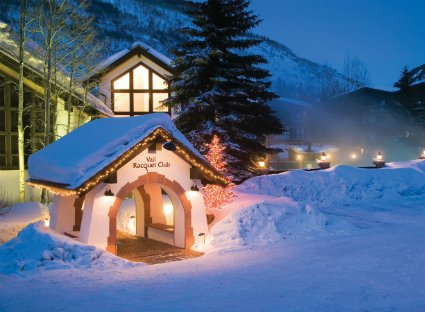 The Vail Racquet Club Mountain Resort is conveniently located on Vail’s free shuttle route with 2 stops on property offering easy access to Vail Village and Lionshead. Summer in the Vail Valley made better by staying at the only resort in Vail on over 20 acres for a true Colorado experience. Welcome Chocolate Cup ladies! The VRC’s annual summer tennis kick-off!